Providing FREE online solutions for small businesses. 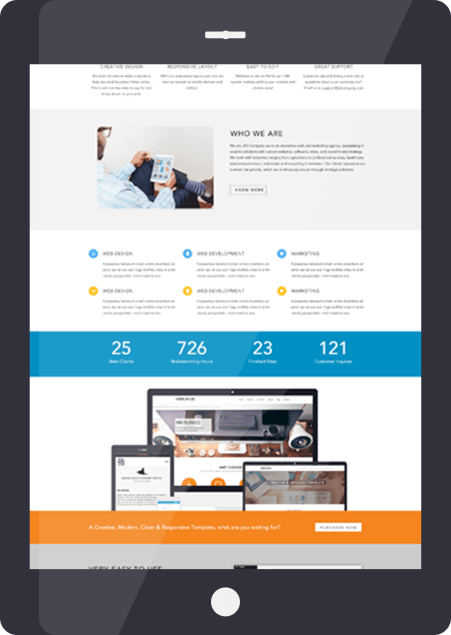 Need to make changes to your website? Merlin®, our content management system, makes it easy to keep your content up-to-date! Responsive web design provides an optimal viewing and interaction experience for tablets and mobile devices that will keep clients coming back. SEO, also known as Search Engine Optimization, is the usage of certain tactics to boost the visibility of a website in a search engine's unpaid results. With Merlinize, web hosting and domain registration is included and managed by us! One less thing you have to worry about! Small business owners want to get noticed. Not only that, they want cost effective advertising. 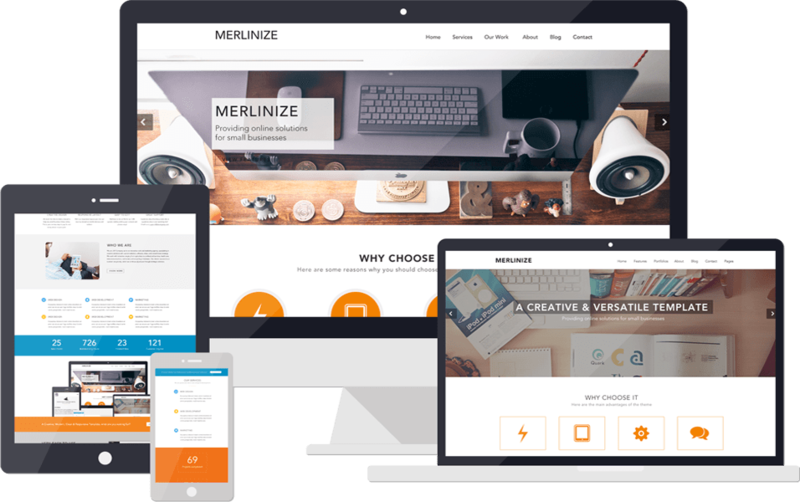 With Merlinize, we sell landing page advertising to businesses that compliment each other. This allows us to help you create a B2B referral network with minimal effort and maximum return! Contact us today to find out more about the program. Shoot us an email with any questions you may have about Merlinize.com.